Echo chambers, mis-information, online harassment. Dystopian themes such as these have become commonplace in public and scholarly discourses around social media and digital networks. We may, nonetheless, remember the early days of the web when it was dreamt as the liberating force of the future, capable of creating democratic communities that transcend the bounds of governments and traditional institutions. This was indeed the dominant narrative that fueled the proliferation of networked media from online forums and collaborative encyclopedias: dismantling hierarchies, building grassroots coalitions, even creating revolutions. Such narratives persist today in the rush toward our next technological saviors: self-driving cars, smart cities, algorithmic security. This talk traces the development of digital technologies highlighting the strikingly similar techno-optimistic narratives that drive them. Rooted in pragmatist ethics and feminist theory, I argue that these technologies are bound to fail us—not least because of the failure of our ethical imagination rooted in the systematic sidelining of the very possibility of inquiry into values. What have we learned, if anything? 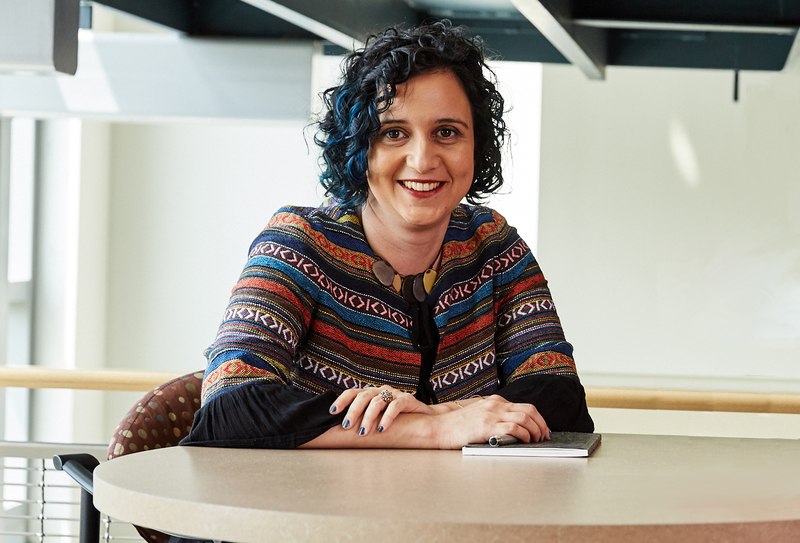 Nassim Parvin is an Assistant Professor of Digital Media in the School of Literature, Media, and Communication at Georgia Tech, where she also directs the Design and Social Interaction Studio. Parvin’s research explores the ethical and political dimensions of design and technology, especially as related to values of democratic participation and social justice. Integrating methods of humanistic scholarship and design-based inquiry, her research answers pressing questions about the influence of digital technologies on the future of social and collective interactions. Her papers have appeared in premier publication venues in design studies, science and technology studies, and human-computer interaction. She is an award-winning educator and serves on the editorial board of the journal of Catalyst: Feminism, Theory, Technoscience, an innovative open-access journal in the expanding interdisciplinary field of STS. Parvin received her PhD in Design from Carnegie Mellon University. She holds an MS in Information Design and Technology from Georgia Tech and a BS in Electrical Engineering from the University of Tehran. Communities have always played a particular role in societies. To put it somewhat drastically, communities provide a warm nest in an otherwise cold world. Experiencing commonalities brings about orientation, solidarity and security for the insiders, but also comes with bordering and distance to others. Often, but not necessarily, communities have a territorial dimension. In recent years, however, technological change and to some extent also the algorithmisation of communication has brought about new forms of communing that go beyond (and potentially replace) traditional forms of connecting and bonding. The results have been described as „filter bubbles“ and „echo chambers“ and seem to challenge our democracies, institutions and social cohesion. At the same time, new technologies also hold the potential to cross community borders, link up to people that couldn’t otherwise be reached and mobilise around shared interests, eg against oppressive structures. This keynote address introduces the concept of community and practices of communing and discusses the potentials of new, technology based, communities to harm or strengthen social cohesion. Simon Güntner is a University Professor of Spatial Sociology at the Faculty of Architecture and Spatial Planning at TU Wien. From 2009-2018, he was a professor of Social Sciences and Social Policy at Hamburg University of Applied Sciences. His main areas of research are migration, poverty, and urban development. 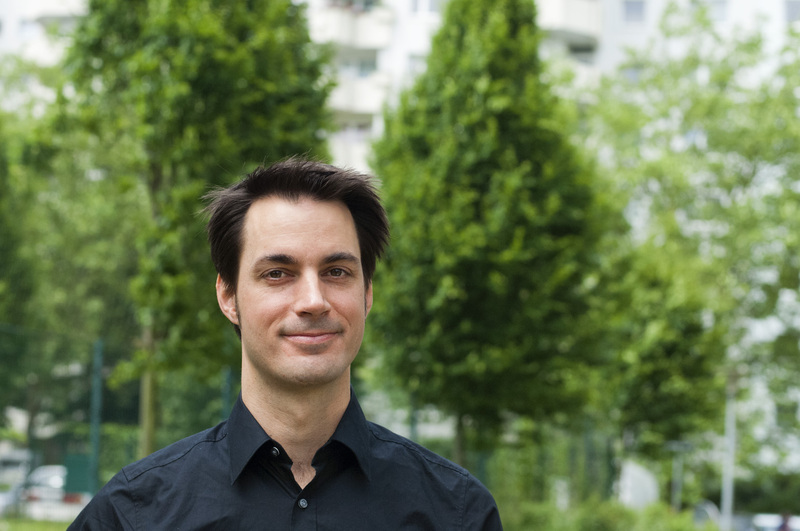 Amongst his recent publications are "Local Matters - how neighbourhoods and services affect the social inclusion and exclusion of young people in European cities" (Güntner, Seukwa, Gehrke and Robinson, 2018) and "Innovation in Social Services" (with Andreas Langer and Johannes Eurich, 2019). Technology is Driving the Future, But Who Is Steering? The benefits of computing are intuitive. Computing yields tremendous societal benefits; for example, the life-saving potential of driverless cars is enormous. But computing is not a game - it is real - and it brings with it not only societal benefits, but also significant societal costs, such as labor polarization, disinformation, and smart-phone addiction. The common reaction to this crisis is to label it as an "ethical crisis" and the proposed response is to add courses in ethics to the academic computing curriculum. This talk will argue that the ethical lense is too narrow. The real issue is how to deal with technology's impact on society. Technology is driving the future, but who is doing the steering? 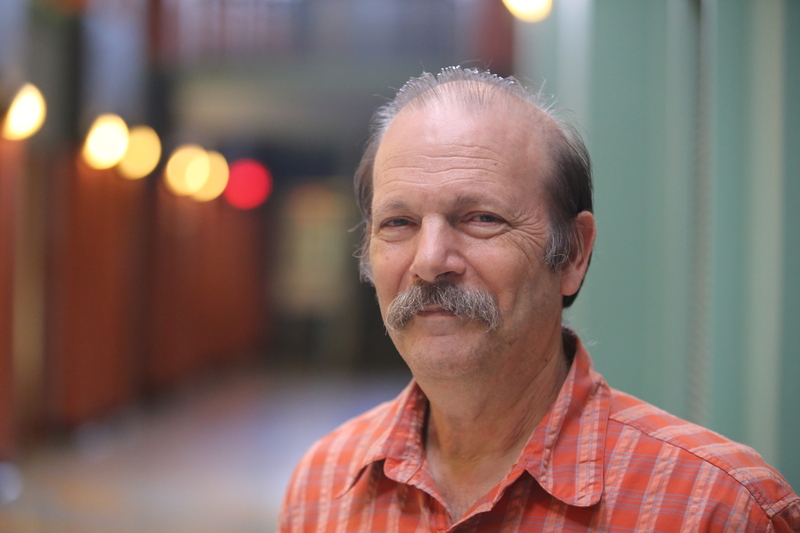 Moshe Y. Vardi is a University Professor, the George Distinguished Service Professor in Computational Engineering, and Director of the Ken Kennedy Institute for Information Technology at Rice University. He is the recipient of three IBM Outstanding Innovation Awards, the ACM SIGACT Goedel Prize, the ACM Kanellakis Award, the ACM SIGMOD Codd Award, the Blaise Pascal Medal, the IEEE Computer Society Goode Award, the EATCS Distinguished Achievements Award, the Southeastern Universities Research Association's Distinguished Scientist Award, and the ACM SIGLOG Church Award. He is the author and co-author of over 600 papers, as well as two books: Reasoning about Knowledge and Finite Model Theory and Its Applications. He is a Fellow of the American Association for the Advancement of Science, the American Mathematical Society the Association for Computing Machinery, the American Association for Artificial Intelligence, the European Association for Theoretical Computer Science, the Institute for Electrical and Electronic Engineers, and the Society for Industrial and Applied Mathematics. He is a member of the US National Academy of Engineering and National Academy of Science, the American Academy of Arts and Science, the European Academy of Science, and Academia Europaea. He holds six honorary doctorates. He is currently a Senior Editor of of the Communications of the ACM, after having served for a decade as Editor-in-Chief.